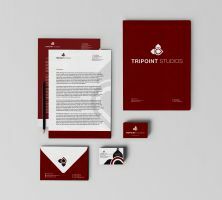 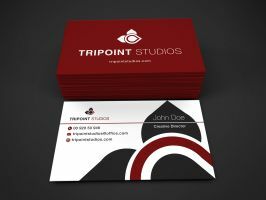 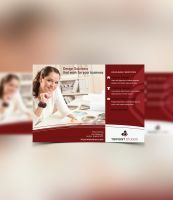 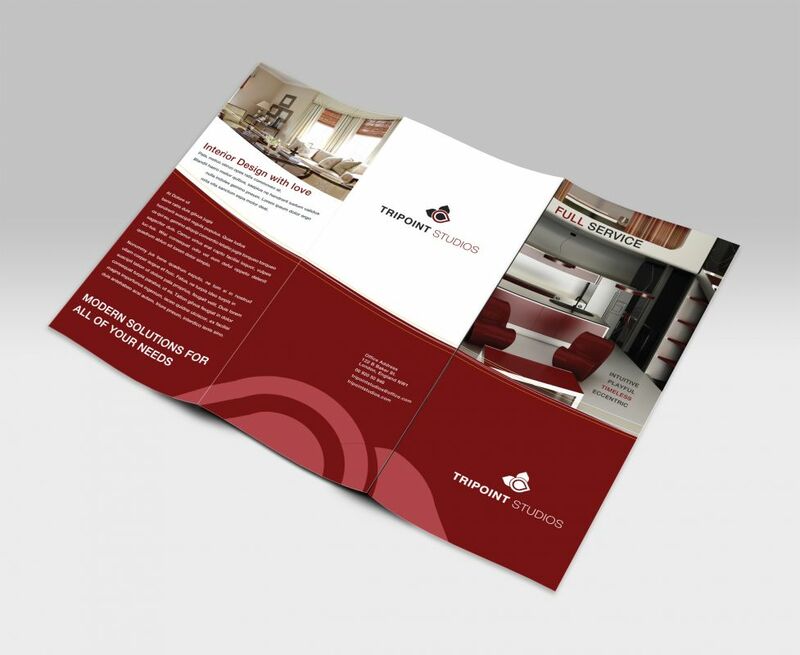 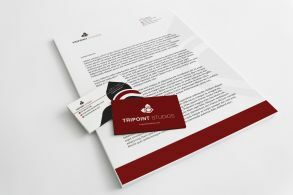 Tri Fold Brochure: This design set includes full stationary (business cards, letterhead, envelope, etc. 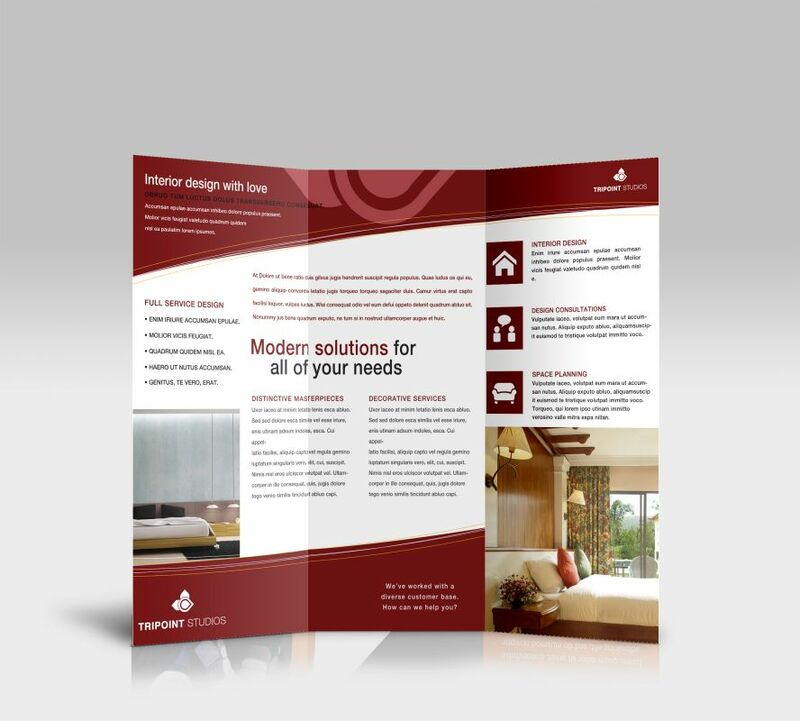 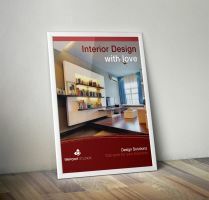 ), a bifold brochure, a trifold brochure, a postcard, a poster and the logo concept. 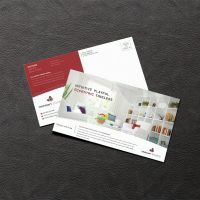 It can be used by any kind of company that wants to display products or services. 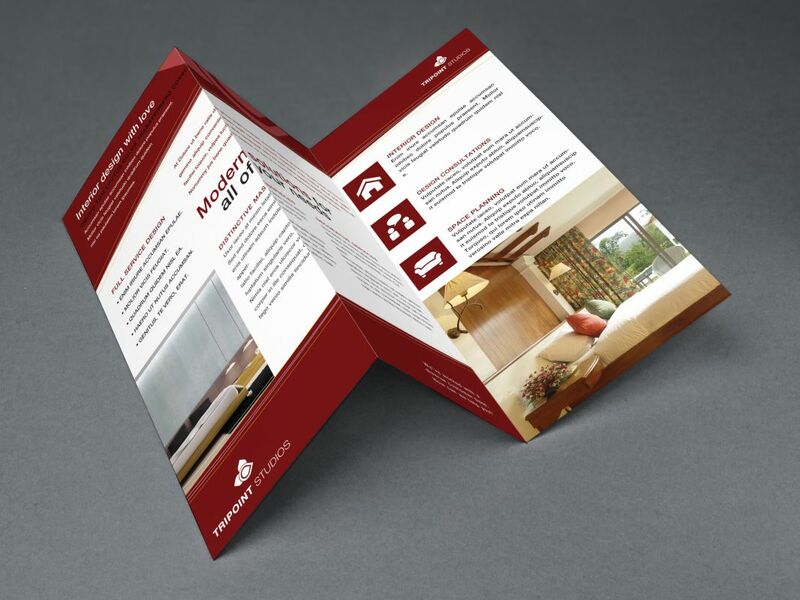 The design aims to present the contents in an aesthetic way, but also tries to convey the information clearly. 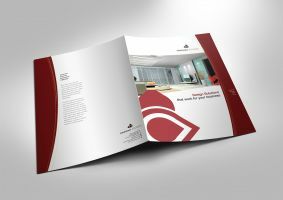 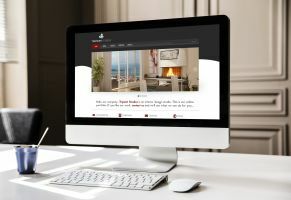 The colors and images can be easily customized according to the client's preferences.